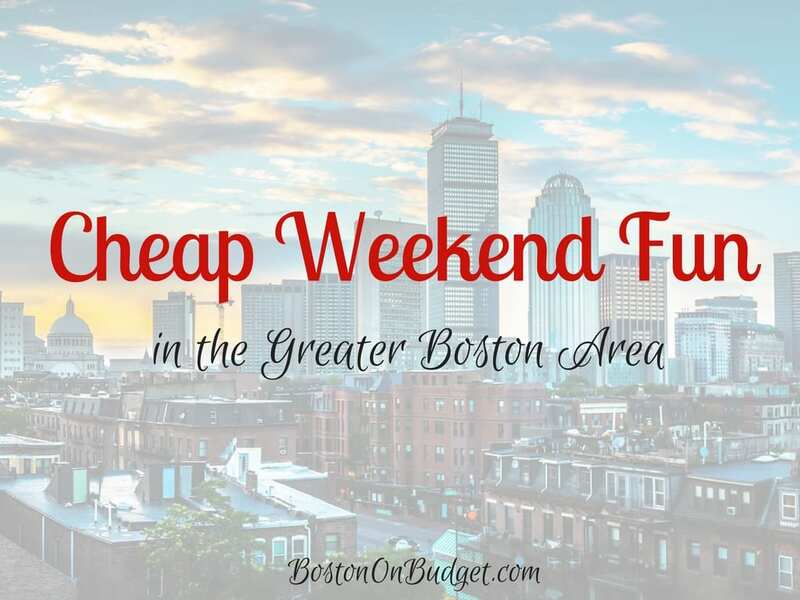 Cheap Weekend Fun in Boston for November 5-6, 2016! mfaNOW Overnight: State of the Party Edition: Friday, November 4, 2016 from9pm to 9am on November 5, 2016. The Museum of Fine Arts is open all night with free admission through the Linde Family Wing. Free BSO Community Chamber Concert: Sunday, November 6, 2016 at Aeronaut Brewery in Somerville. Free Boston Symphony Orchestra Community Chamber concert this weekend with free music and more for free. South Boston Open Studios: November 5-6 2016 from 12-6pm. 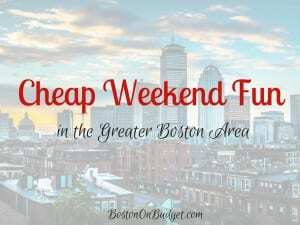 Head to South Boston where local artists will be opening their studios for free this weekend. “A Beautiful World” Art Exhibit: November 5-6, 2016 from 1-5pm in Charlestown. Enjoy fine art, photography, prints, and more this weekend. Boston Christmas Festival: November 4-6, 2016 at the Seaport World Trade Center. Enjoy everything Christmas under one roof and make Christmas shopping a breeze this year. Admission is $15 but print this coupon for $2 off admission. Oysterfest: Sunday, November 6, 2016 at The Lansdowne Pub. Enjoy $1 Oysters from 12-4pm at the Lansdowne Pub with live music and fun. 21+ event. Kid Price Saturday at Zoo New England: Pay and feel like a kid the first Saturday of the month at Franklin Park Zoo and Stone Zoo where everyone pays kids price for admission!